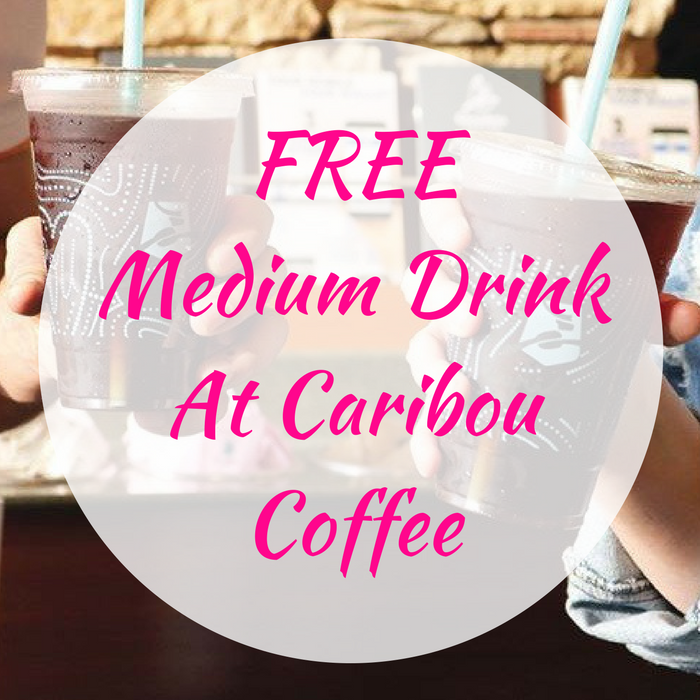 FREE Medium Drink At Caribou Coffee! You are here: Home / FREEbies / FREE Medium Drink At Caribou Coffee! Click Here to Join Caribou Coffee Perks. It’s FREE!